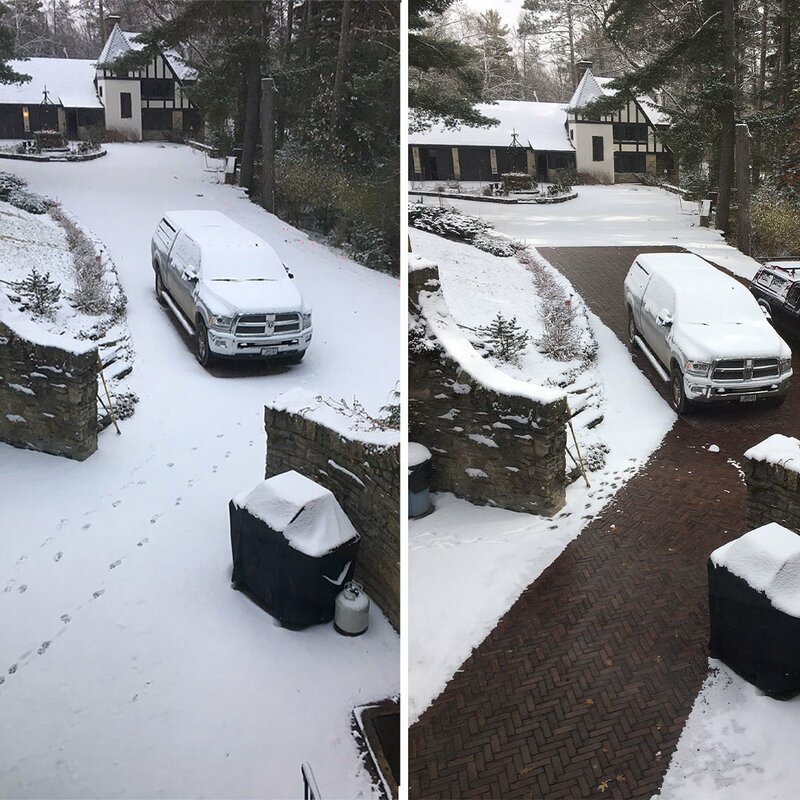 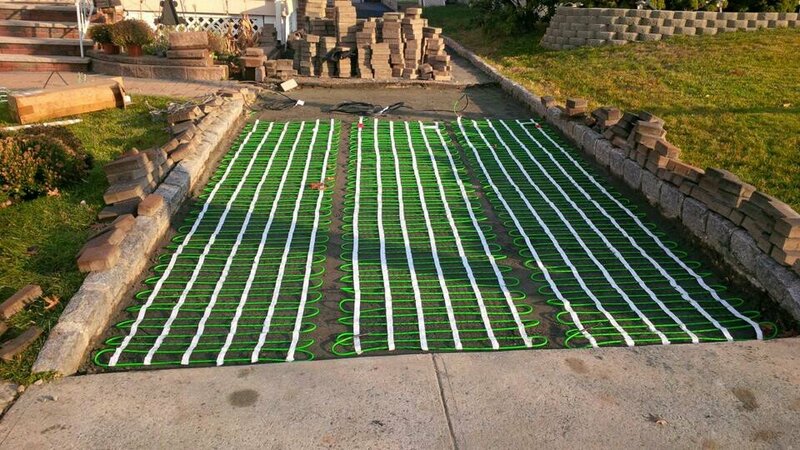 Perfect for smaller stoops and pathways, the WarmlyYours 2′ x 5′ 120 VAC snow melting mats provide of coverage, removing snow and ice in the areas where you need it most. 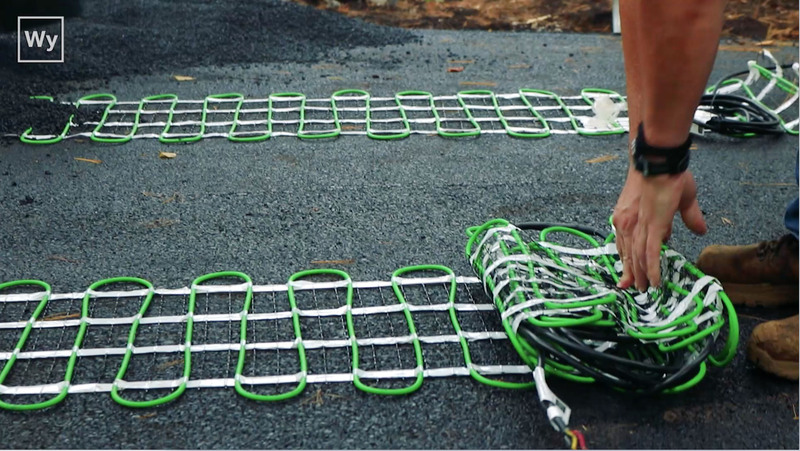 These handy mats install easily in asphalt, concrete or mortar underneath paver. The corrosion-resistant, twin-conductor heating element generates 50 watts per square foot for dependable and efficient snow melting performance. 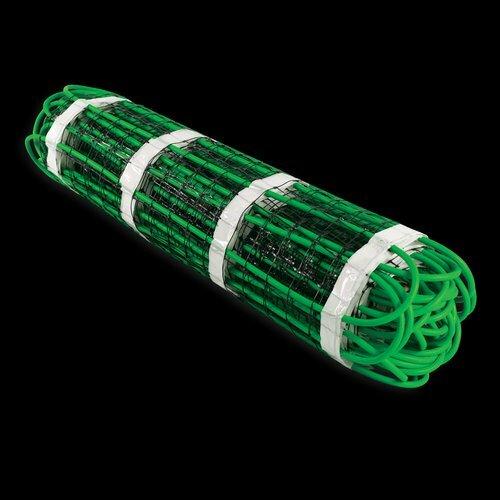 A 20-foot (6m) cold lead is included. 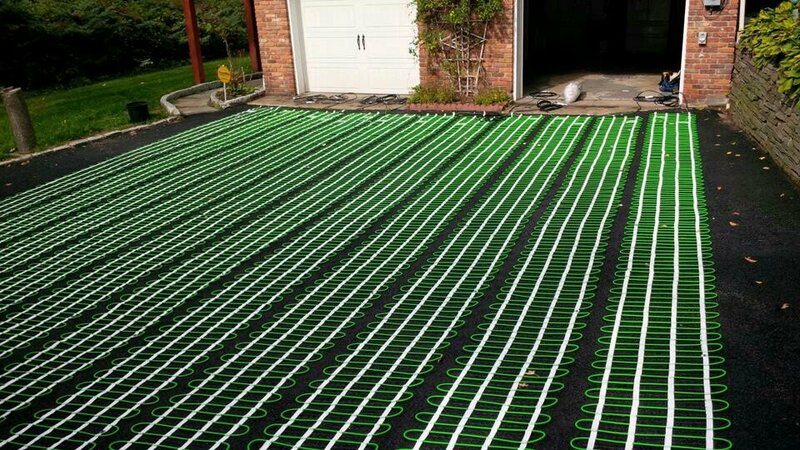 WarmlyYours snow melting mats are CSA certified for outdoor use in Canada and the U.S.